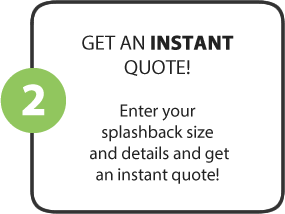 Splashbacks are normally processed, dispatched and delivered within 10 working days. 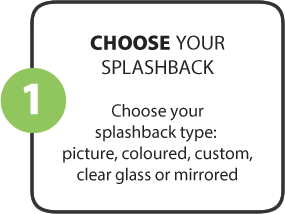 All of our glass splashbacks are inspected prior to delivery and carefully packaged to ensure they reach you in perfect condition. All our products are packaged securely and safely delivered to your door by courier. 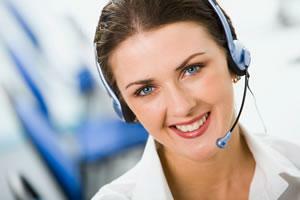 We operate a nationwide service so wherever you are within the UK Mainland… we can get to you. Collection is available from our office at Unit C27 Rosehill Industrial Estate, Market Drayton, TF9 2JU.